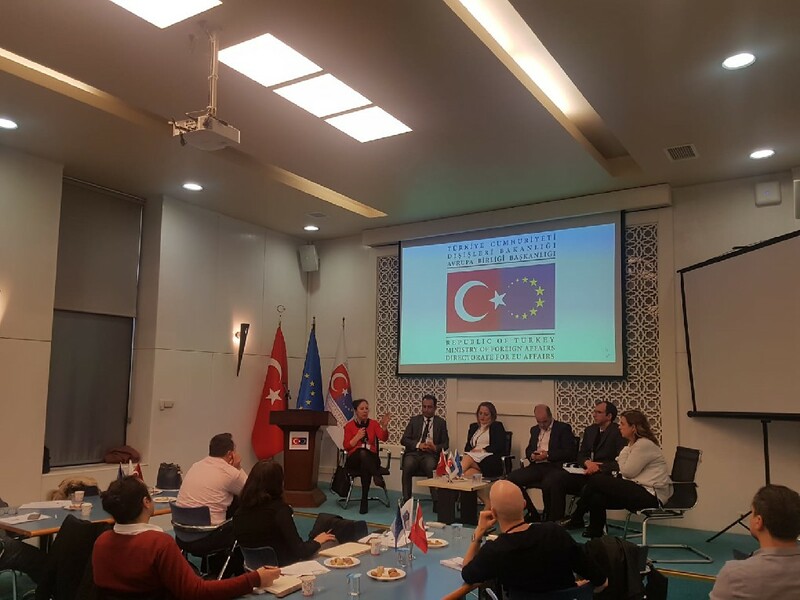 Political consultations between Republic of Turkey and the Kingdom of the Netherlands was held on 19 March 2019 in Ankara under the co-chairmanship of Ambassador Faruk Kaymakcı, Deputy Minister of Foreign Affairs and Director for EU Affairs and Thijs van der Plas, Director General for European Cooperation of the Ministry of Foreign Affairs of the Netherlands. 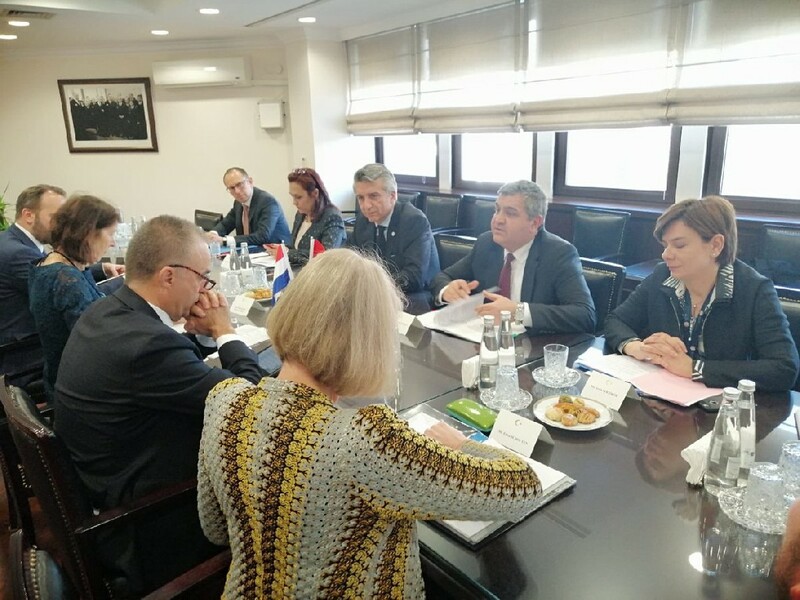 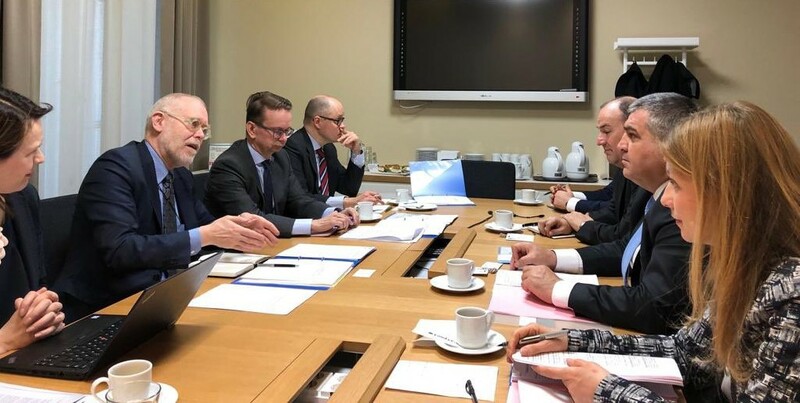 During the consultations, all dimensions of Turkey-Netherlands and Turkey-EU relations, counter-terrorism, irregular migration management, Cyprus issue and transatlantic relations were discussed in detail. 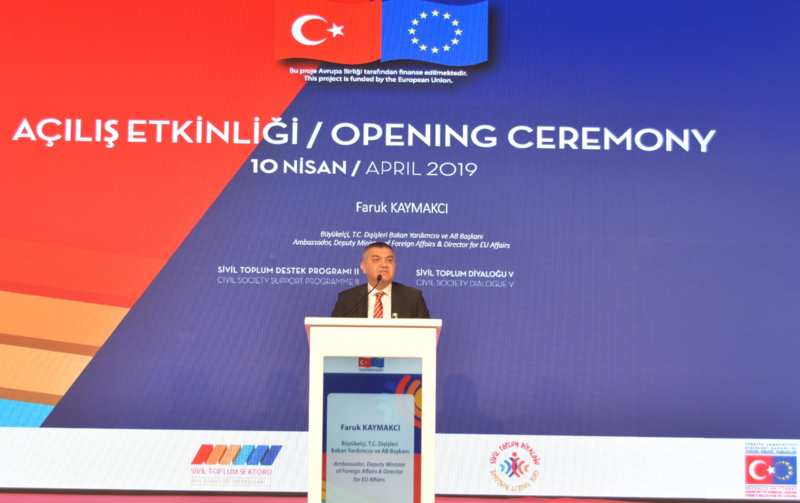 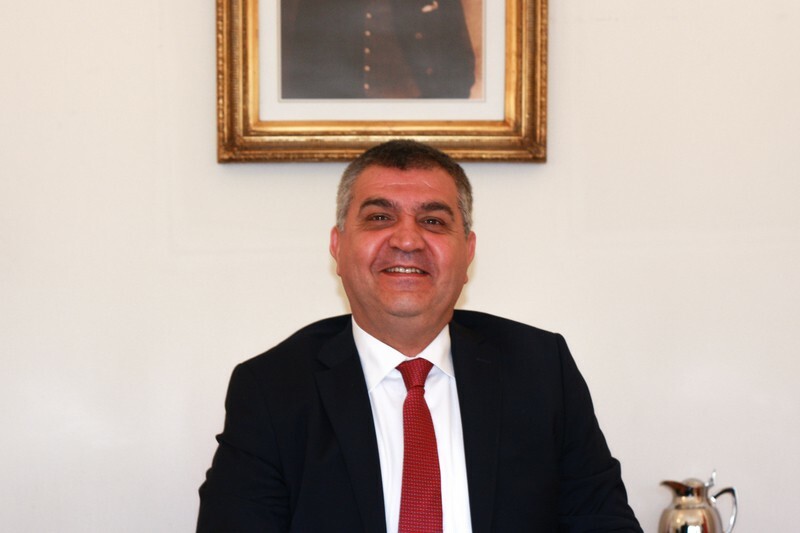 Deputy Minister of Foreign Affairs Ambassador Faruk Kaymakcı expressed once more his sincere condolences to Dutch people and added that Turkey's EU membership will contribute to prevent radicalization, to diminish religious and cultural prejudices and to the peace among all European societies and beyond.